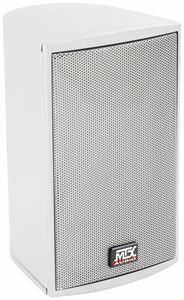 The MPP410 multi-purpose speaker is designed for almost any application. 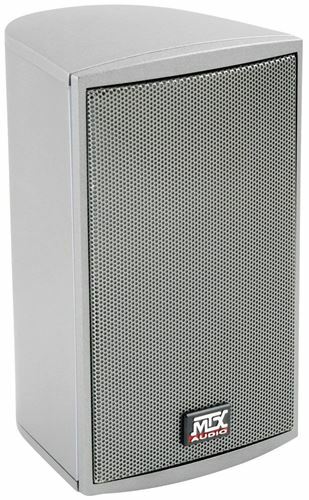 They are optimized for use in home theater yet are engineered to handle extreme conditions indoors or out. 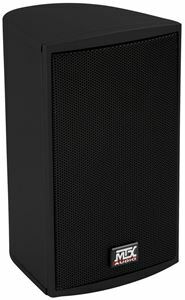 While they may suit many different needs, they always achieve one goal, great sound. 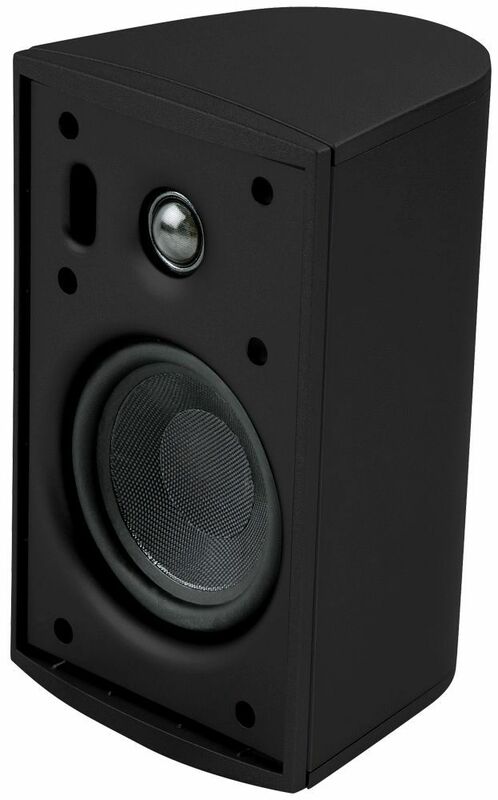 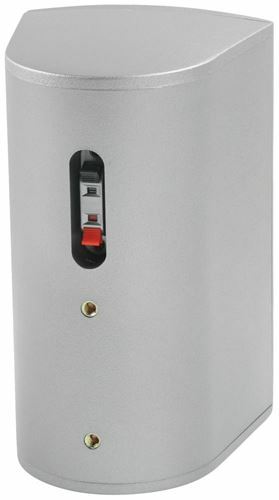 The MPP410 is a single 4" driver that handles 50W RMS power and are suited for use in home theater, distributed audio, or outdoor use where they are designed to minimize the effects of damp conditions with aluminum grilles, solid brass hardware with rubber surrounds, and glass fiber woofer cones. 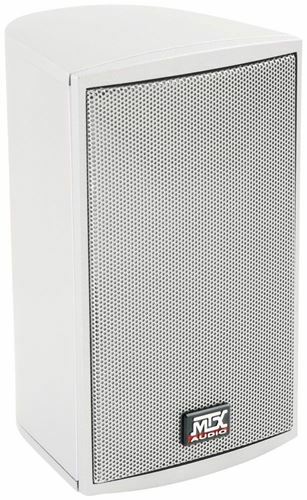 Wet, dry, hot, or cold - these speakers continue to perform. 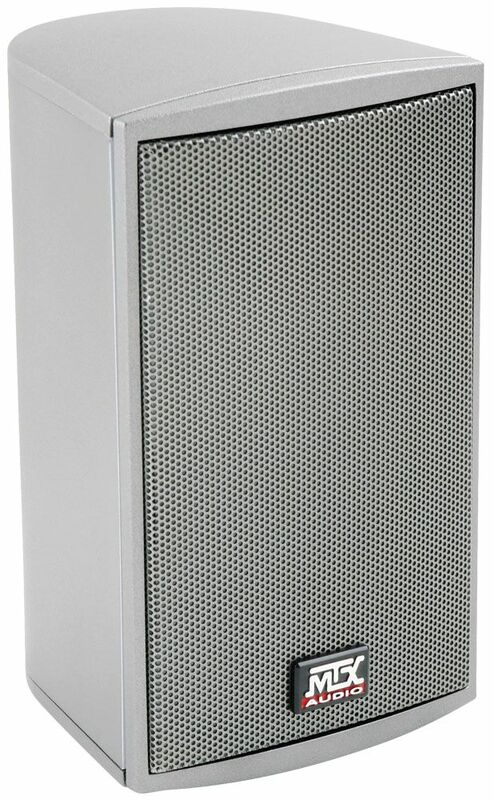 The MPP410 is also available with a white or silver finish.